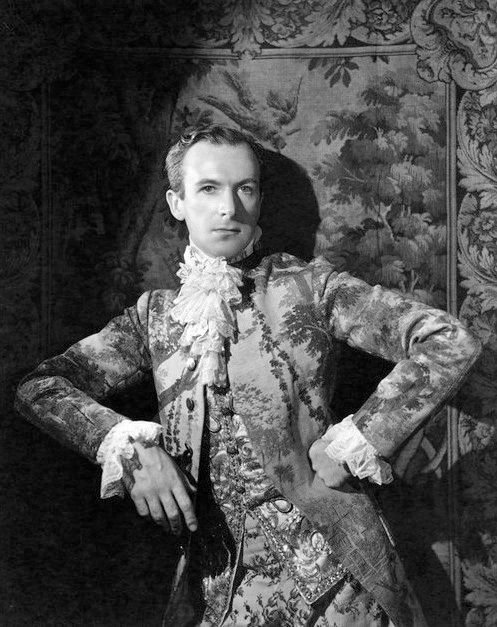 CECIL BEATON. Self-portrait in Fancy Dress. 1935.